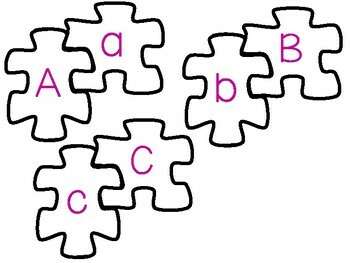 Match the capital and lowercase letters! 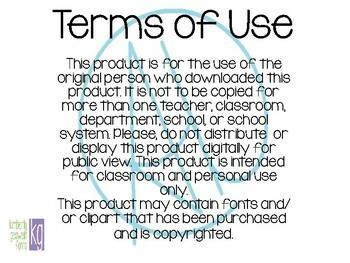 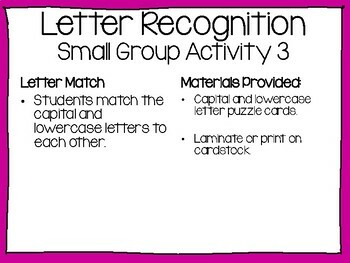 Use this fun game with students who need practice with letter recognition. 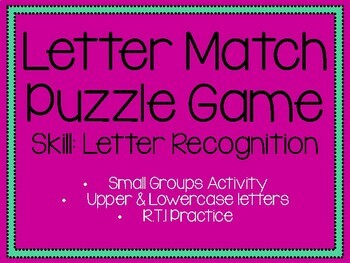 For more letter recognition games, click here!